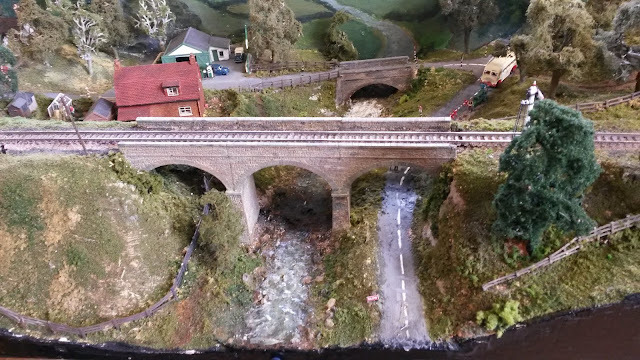 Yesterday we paid a visit to Railway Pastimes, the Fordingbridge Model Railway Exhibition 2016 organised and run by The Rotary Club of Fordingbridge at Avonway Community Centre in Fordingbridge. It was a lovely show, packed with a nice variety of layouts. 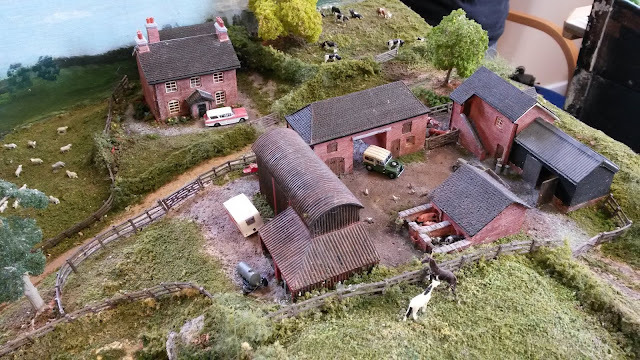 These are just a couple of shots of scenes which caught my eye and imagination.